Each in gift box, 20pcs in a carton. 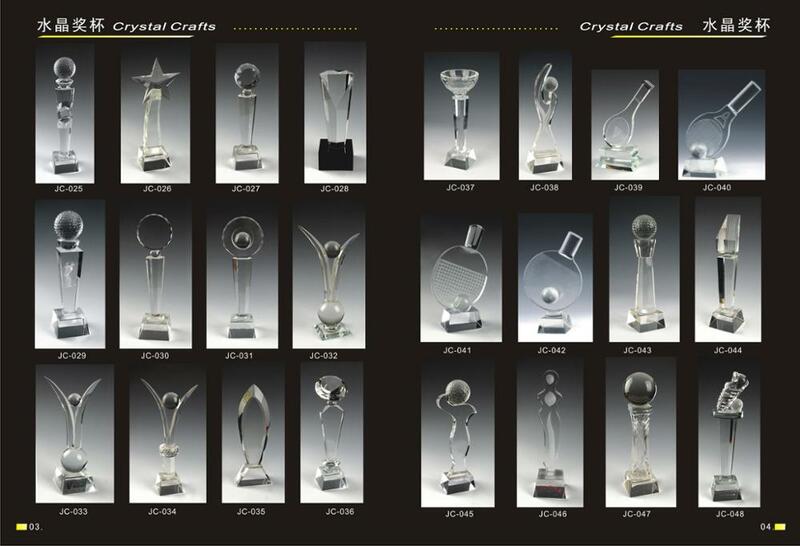 2.The material is good quality acrylic glass or crystal. 3.Each product packed in gift box. Safe packing: Each in bubblebag,1pieces per box,5pieces per carton. Delivery: 10days after order confirmation. 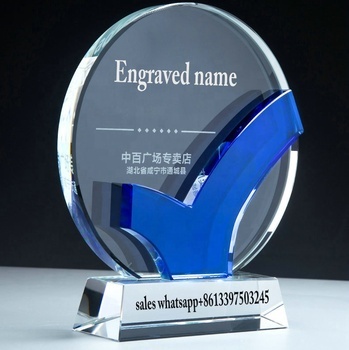 All of our products can be customized.We will provide free samples for small products.All of our products are quality guaranteed. 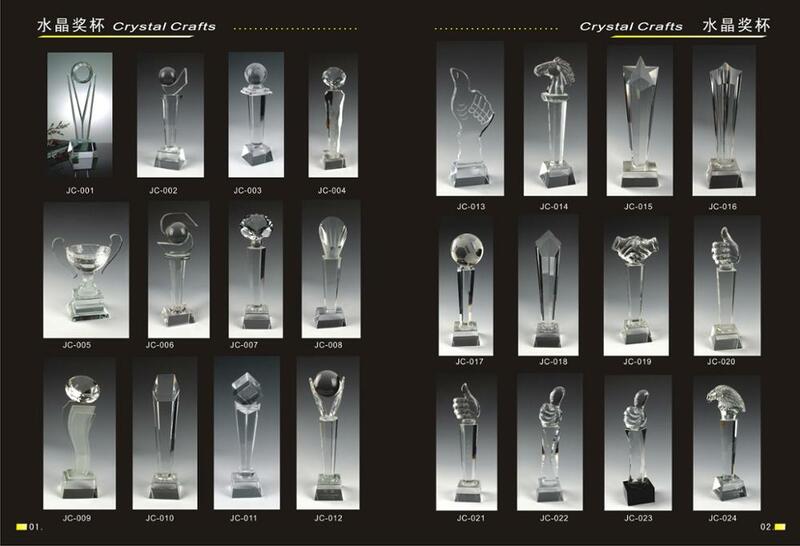 We have a lot of acrylic samples in our sample room,we can show our customer clearly when they visit us. Our meeting room is nearly 80square meters.We sign contract with customer here. 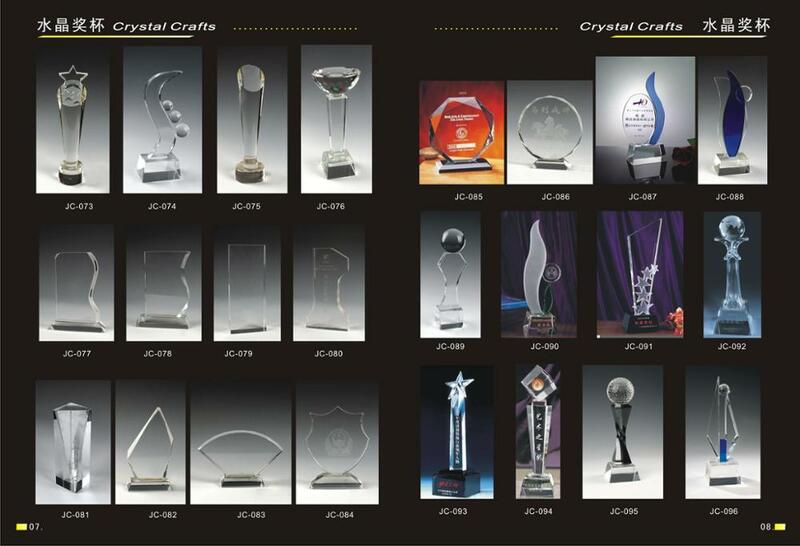 We have different kinds of acrylic material in store.The thickness is from 1mm to 50mm.Different color are available. 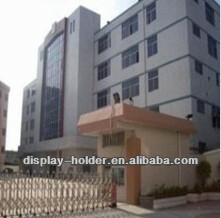 Our factory area is over one thousand square meters.we can finish big order easily on time. 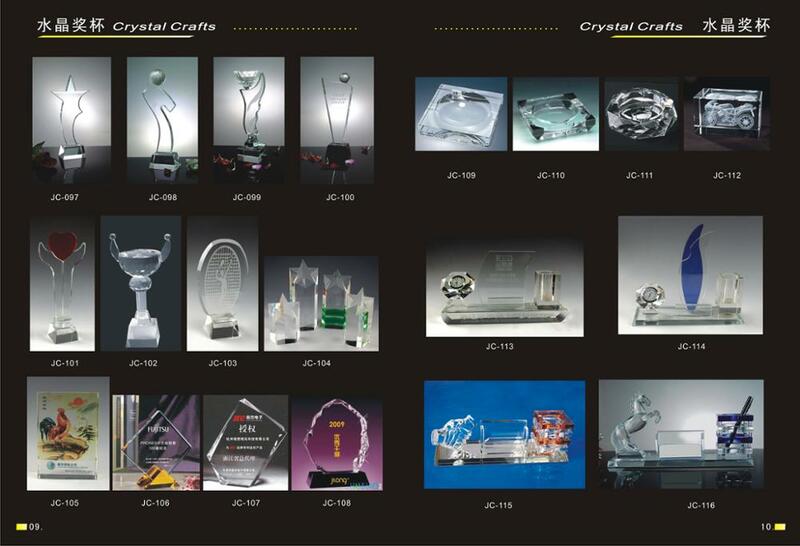 This is one of our prodution line.We glue products here. We have big machine for cutting material quickly,accurately and safely.We never had accident. 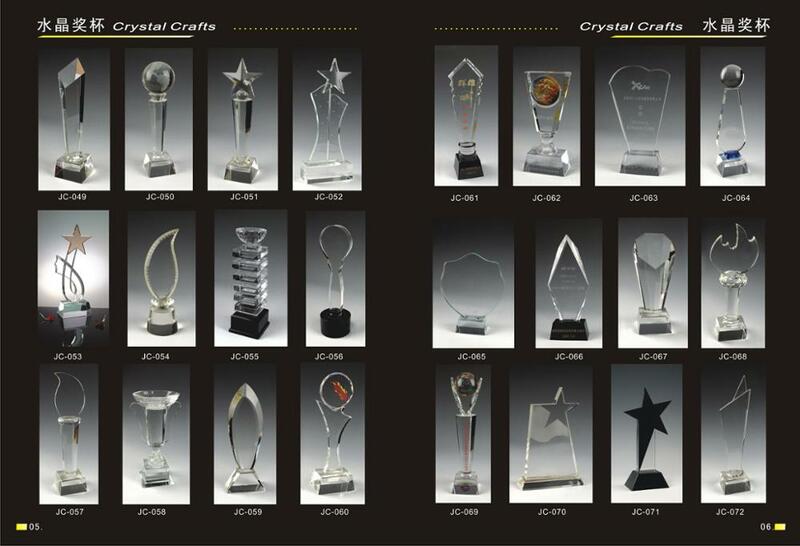 We have five laser machines for cutting acrylic accurately. This machine is used for 4C silk-screen.The printing effect is very good. Our packing area is clean and tidy.So we can finish our products perfectly. 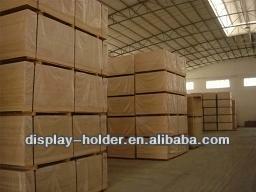 All of our products are loaded in warehouse before shipping and customer inspection. With experience of over ten years. All of our products are quality guaranteed.